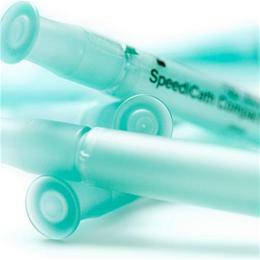 SpeediCath® Compact is a convenient, discreet catheter for women who self-catheterise. It is the first catheter designed to suit the anatomy of the female body, about the same size as a lipstick. And it is safe and easy to use. SpeediCath Compact has the same low-friction coating as our other SpeediCath products. 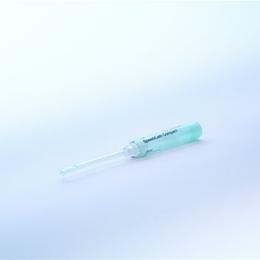 This coating makes catheterisation more comfortable and reduces the risk of urethral damage.